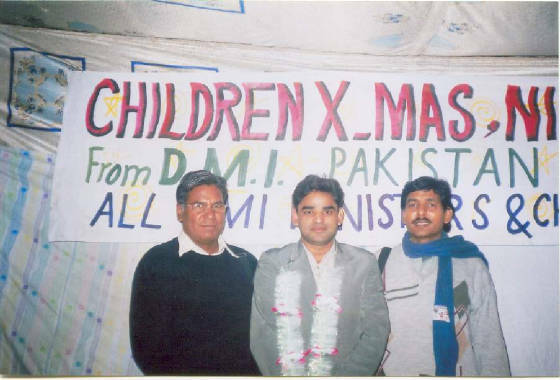 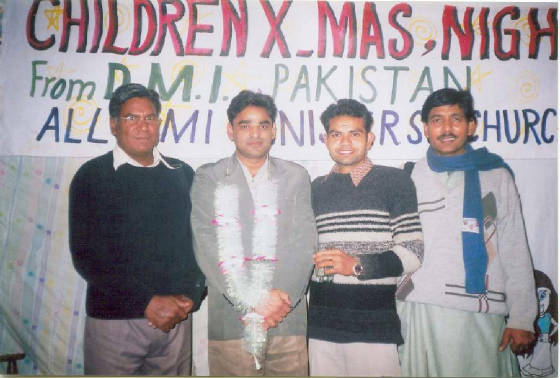 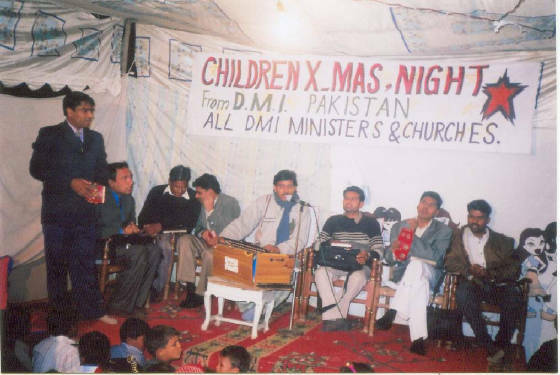 Ashir Israel is our Provincial Superintendent (Bishop-Elect) in Pakistan. 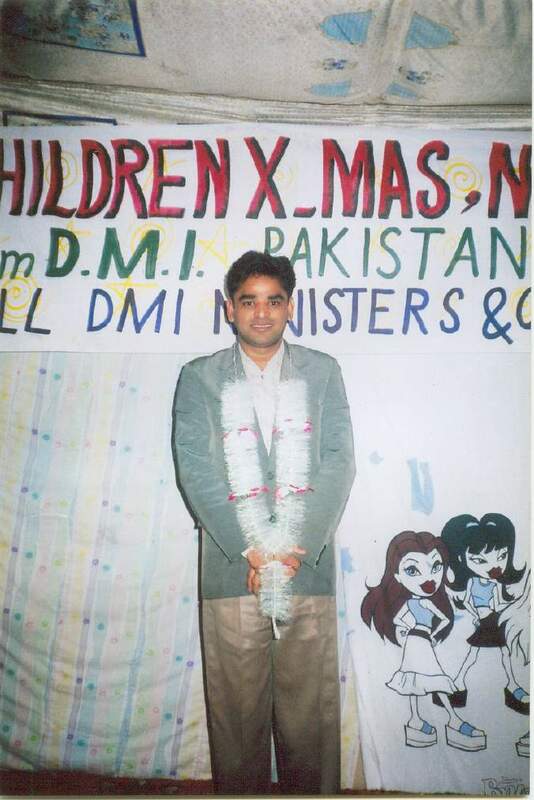 He has worked with DMI for well over a year. 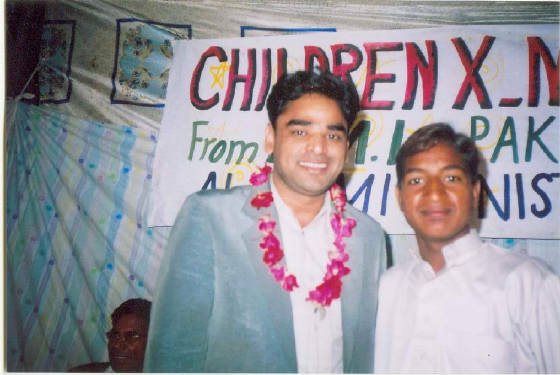 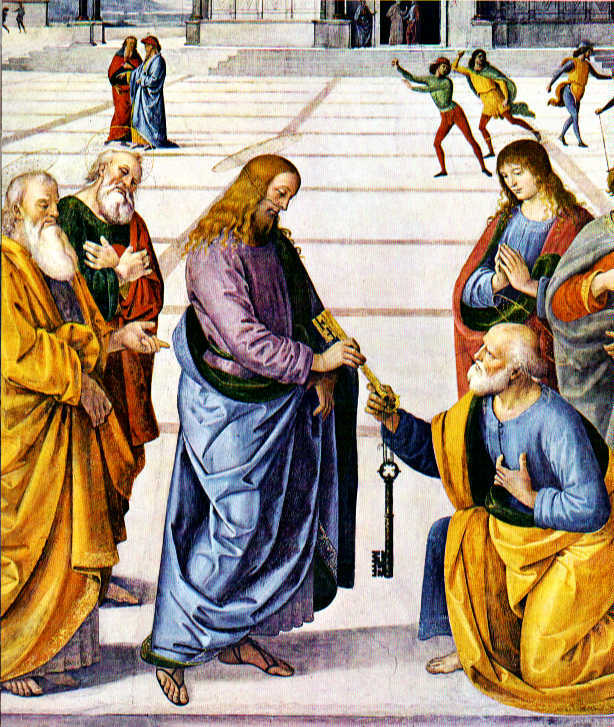 He has stood with the ECC Dayspring even though we can support him in various ways... but not financially. 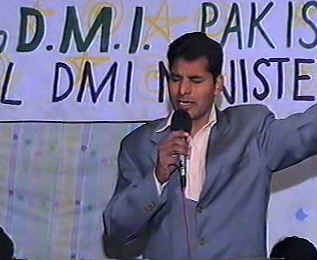 Praise God for dedicated Men like Brother Ashir Israel. 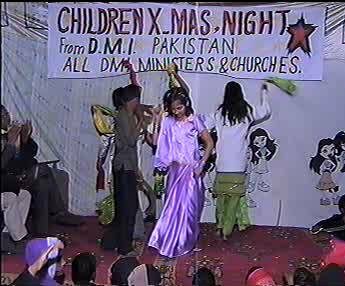 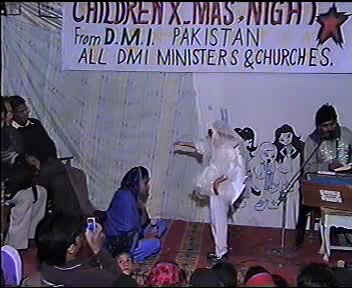 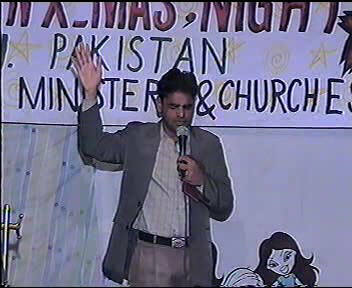 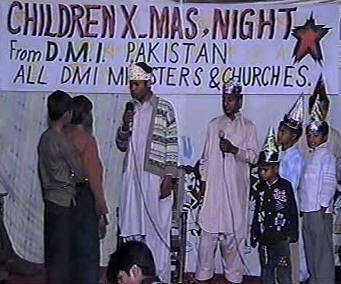 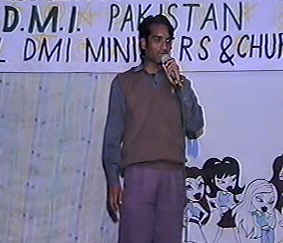 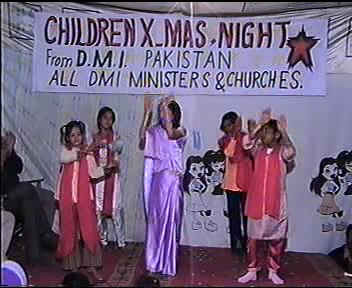 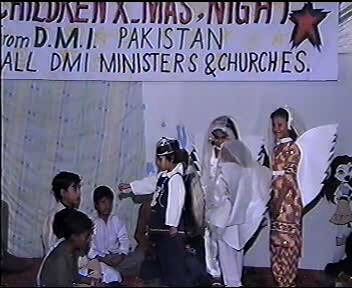 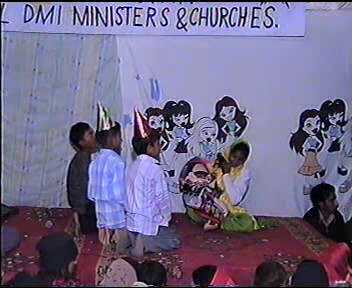 Below are pictures of a children's program that he held at his Church. 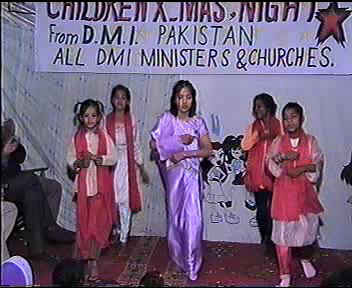 We always like to see DMI banners... 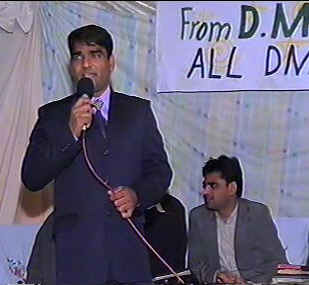 I know you will want to congratulate Brother Israel on a fine work there in Pakistan. 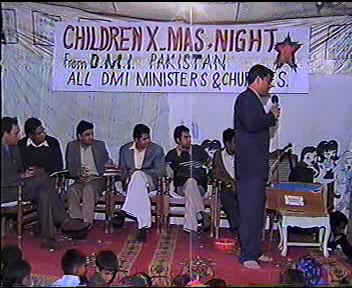 Below are some of the Ministers in Pakistan. 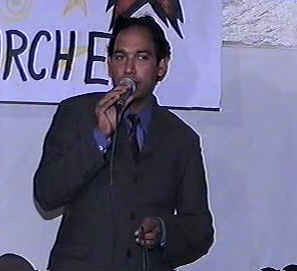 First is Provincial Superintendent (Bishop-Elect) Ashir Israel.